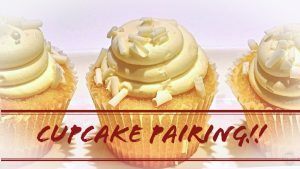 $15 for the tasting of three wines and three cupcakes! RESERVATIONS RECOMMENDED to guarantee a seat or group together. Email vinamizanesville@gmail.com, Facebook messenger, or Instgram message for reservations.